Rick graduated from Stephen F. Austin State University and joined Henry & Peters in 1976. With over 40 years of experience, Rick provides tax planning, reporting and compliance services for individuals, partnerships and corporations, trusts, gifts, and estates. He has extensive experience in all areas of accounting for health care institutions, including accounts receivable, billing, payroll, practice management, and physician compensation. 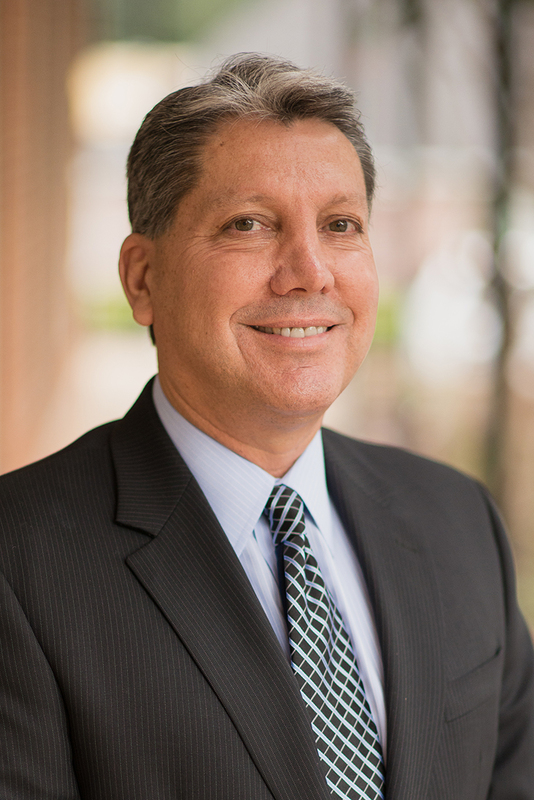 Rick has also acquired particularly in-depth experience in estate planning, including such planning techniques as irrevocable life insurance trusts, family limited partnerships, charitable trusts and charitable giving, and private foundations. Other areas of experience include tax planning and compliance, oil and gas issues, real estate (both commercial and residential), business succession planning and manufacturing. Rick is a member of the AICPA and TSCPA and is actively involved with the following organizations: Marvin United Methodist Church, Board of Directors for Hospice of East Texas, Board Member of the Smith County Alzheimer's Alliance and Board Member of the Tyler Police Foundation. He has served as President of the East Texas Chapter of CPA's and as a board member of the Texas Society of CPA's. Rick is married to Michele, who is a long time teacher at Rice Elementary School. They are East Texas natives, attended Tyler public schools and have devoted their working careers to helping East Texans.